Earlier this year, rumors regarding the possible release of LA Noire Remastered started circulating online, stating that this remaster would hit the Nintendo Switch as well as PlayStation 4 and Xbox One. The E3 2017 has come and gone, and the game hasn’t been revealed, but it seems like it’s indeed in the works, with the team planning to add some interesting new features. Comicbook reported a few hours ago that LA Noire Remastered is indeed in the works, and Rockstar has prototyped VR features for the PlayStation 4 release of the game. Additionally, Rockstar may be planning to add a first person mode in the vein of the GTA V first person mode added to the PlayStation 4, Xbox One and PC releases. We have heard from three separate sources related to Rockstar that VR features have been prototyped for the Playstation release of the game, indicating that a VR mode might well be on its way. In addition, we have heard that a first person mode is planned to be added to all versions of the game. If these rumors amount to anything, it’s easy to imagine a first person mode being realized in a similar fashion to the first person mode added to GTA V’s Xbox One and PS4 versions. Regarding the possible release date, it’s not yet known when LA Noire Remastered will be released. The game was apparently scheduled for a late 2017 release, but Rockstar may prefer to release it next year, most likely after Red Dead Redemption 2, which launches next Spring. 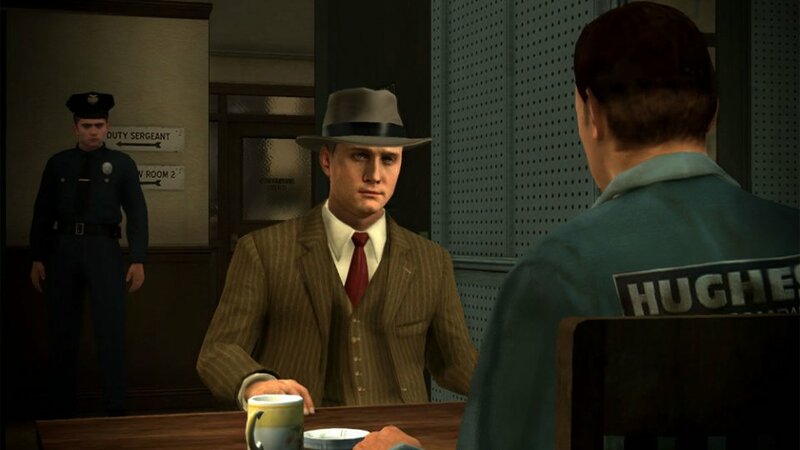 The original LA Noire is now out on PlayStation 3, Xbox 360 and PC.